A teacher has many students, sometimes thousands, but there are always one or two that stand out from the rest. These are the ones to whom a teacher gives additional attention and specific challenges. In a similar (but yet different) way, in a true Tai Chi “Lineage,” only a select few are honored with the special privilege of learning certain “family secrets” of that specific Tai Chi Family’s style and philosophy. When you become part of a lineage, you go through a ceremony and take an oath, like you would in a marriage. Then everything in that lineage you now have access to — just as a son would with his father’s estate. I say all this so you will understand just what an honor it is to be chosen for this lineage as a 7th Generation Lineage Disciple. I am committed to transmitting to my students the qualities that have been transmitted through the entire lineage line: patience, gentleness, kindness, and compassion. In his early years, he traveled from his birth place of Guangping to Chen Village to seek out his own teacher, Ch’en Chang-hsing, the 14th generation of the Chen Family. From this teacher he learned the Chen Village style of boxing. Upon mastering this martial art, Yang Luchan was given permission by his teacher to go to Beijing and teach his own students. These students included Wu Yu-hsiang and his brothers, who were officials in the Imperial Qing dynasty bureaucracy. Yang was subsequently hired by the Imperial Family in 1850 to teach Taijiquan to them and several others from their elite Manchu Imperial Guards Brigade in Beijing’s Forbidden City. 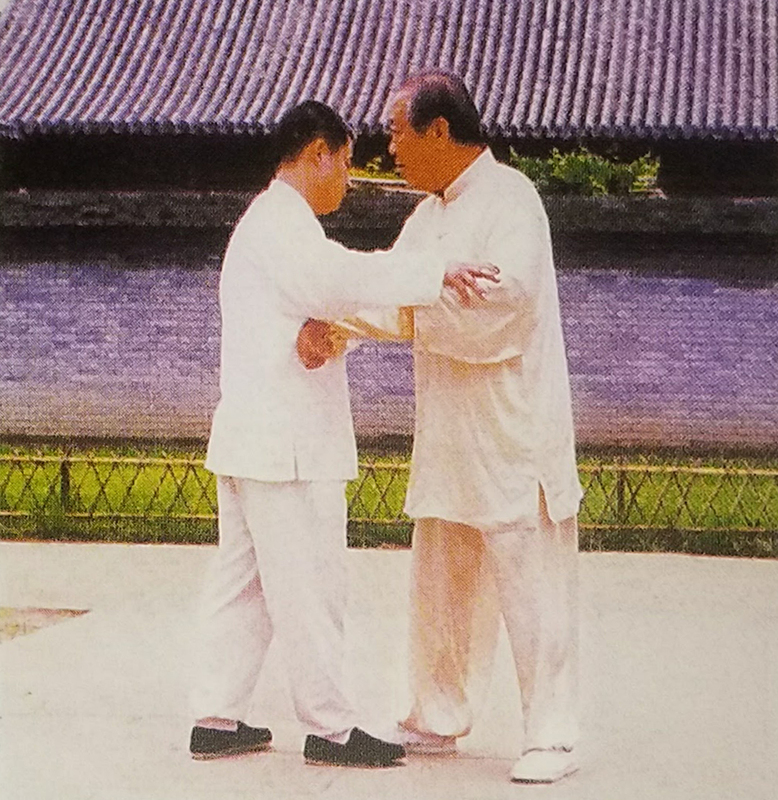 Famous for creating the Yang Family Long Form (“108 Form”), Yang Cheng Fu was one of the first teachers to offer Taiji to the general public. Known for his “soft” Taiji skills, the Great Grand Master issued a special power (“faijin”) so that, for example, should a student be about to fall during practice, he would catch their wrist, lest they be injured by the fall. His disciples respected the honorable Grand Master for qualities beyond his renowned knowledge and skills — especially for his sincerity and willingness to teach all that he knew, holding back nothing. From her father, Grand Master We Shuren, she received the complete transmission passed down from Yang Lu Chan through all the previous generations. Possessing great skill, knowledge, and internal power, Master Wei Xilan freely shares with others as her father did before her. Her disciples love, respect, and honor her. 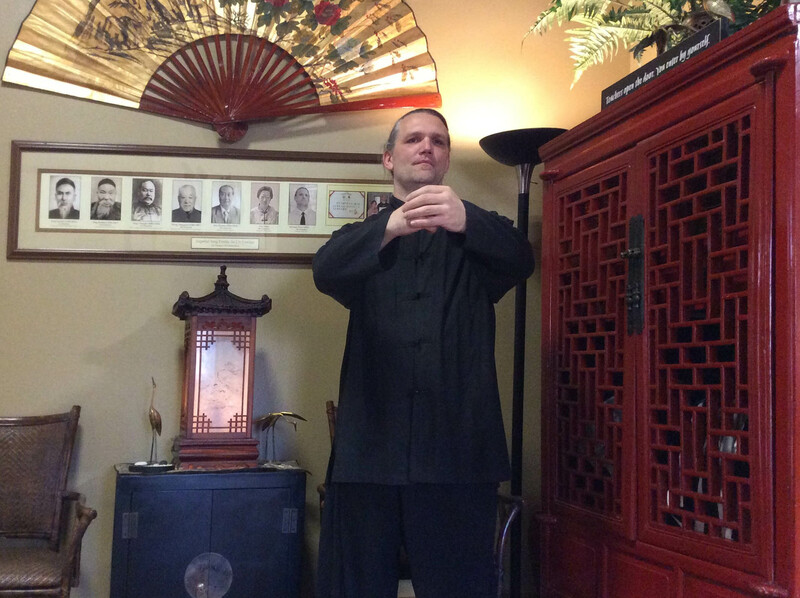 Since 1982, Sifu Michael Paler has studied the Chinese Martial Arts. He has studied Yang Tai Chi since 1992. 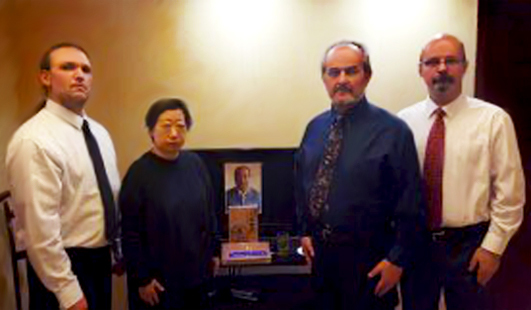 Michael’s personal passion, including the passion he inherited from his Master and Grand Master, is to share and spread everywhere the unique art of Imperial Yang Family Tai Chi. Want emails from us about our retreats and other programs?